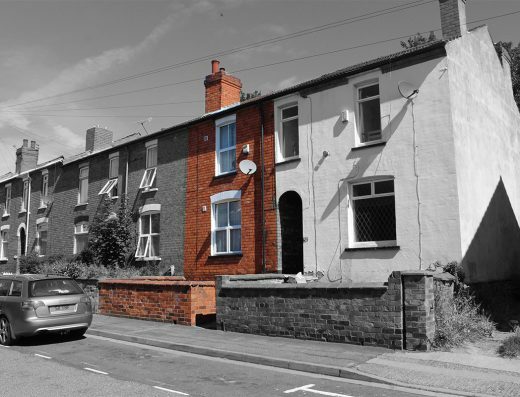 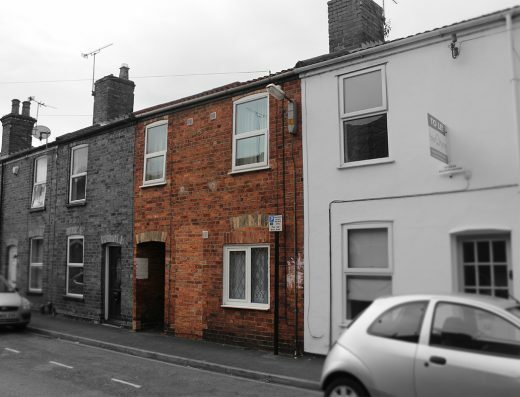 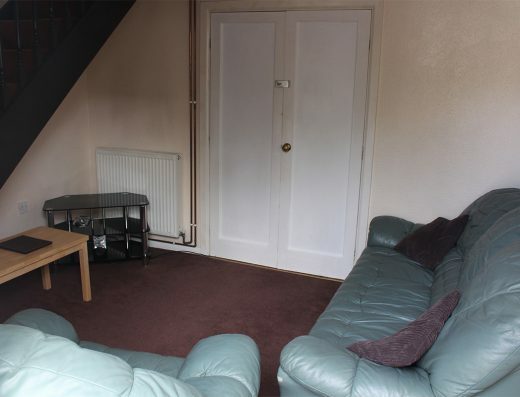 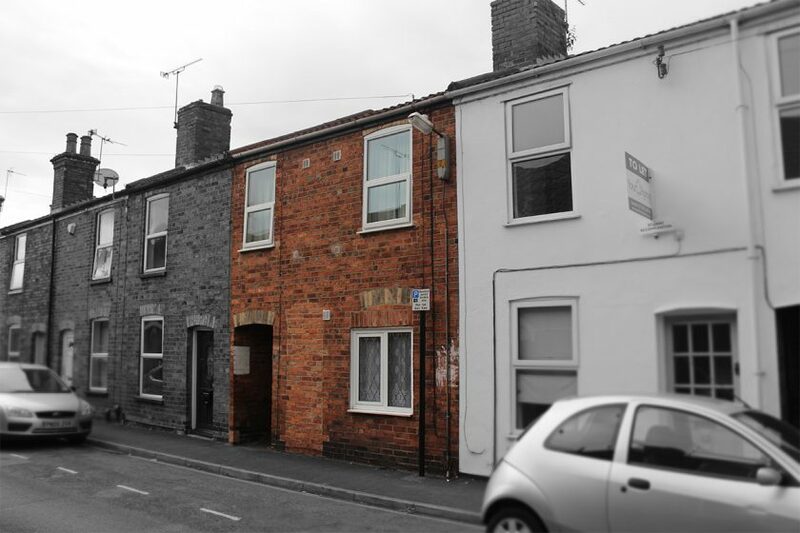 Fully modernised 3 double bedroomed townhouse with 2 full bathrooms, in the popular West End, close to Uni and the City centre. 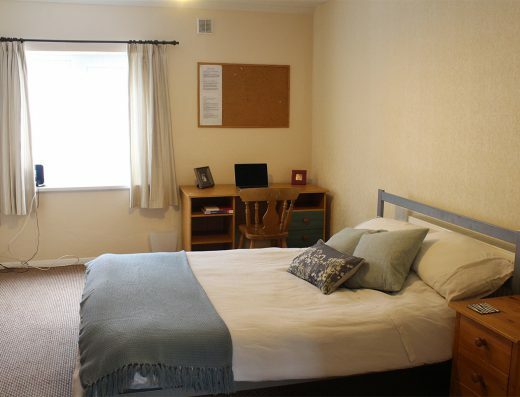 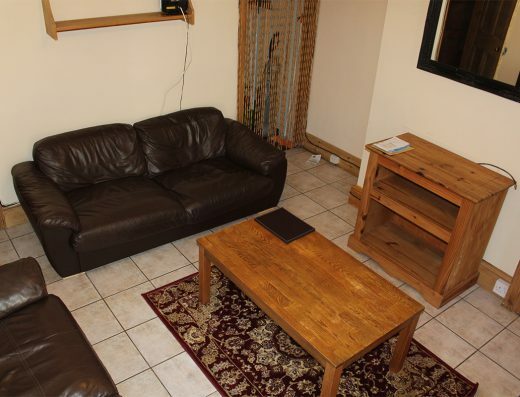 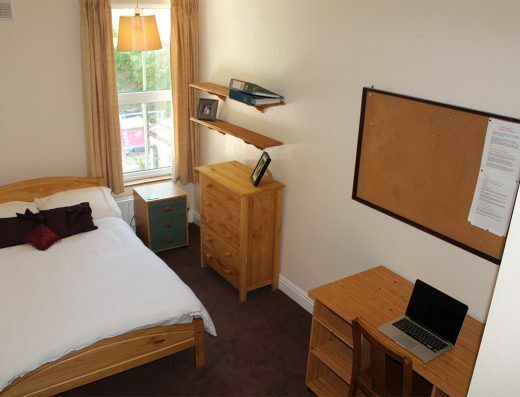 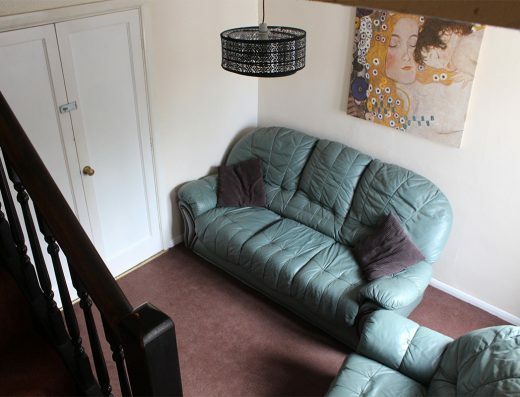 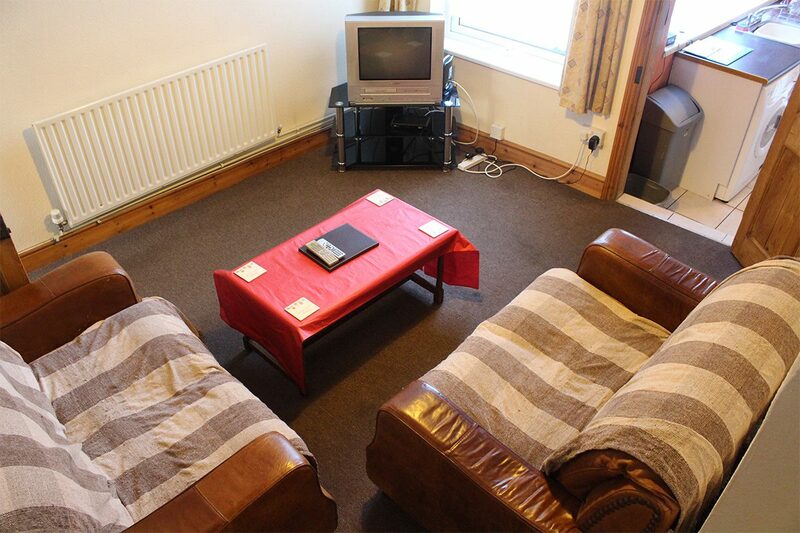 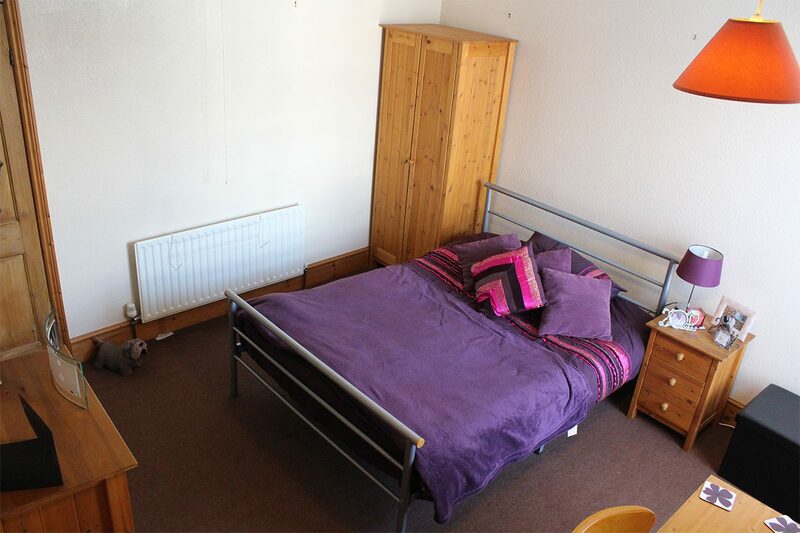 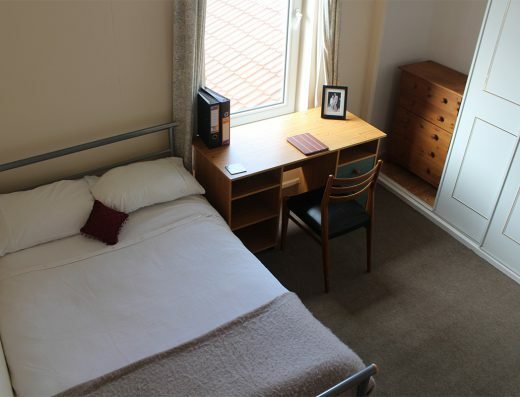 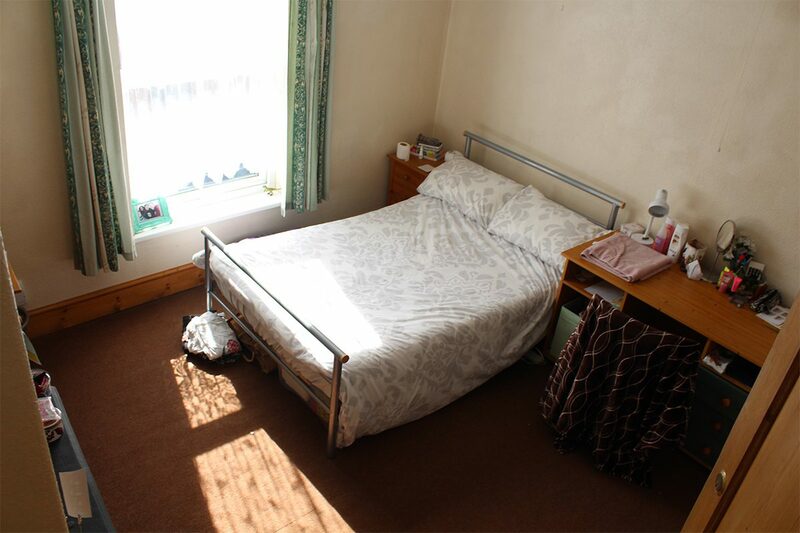 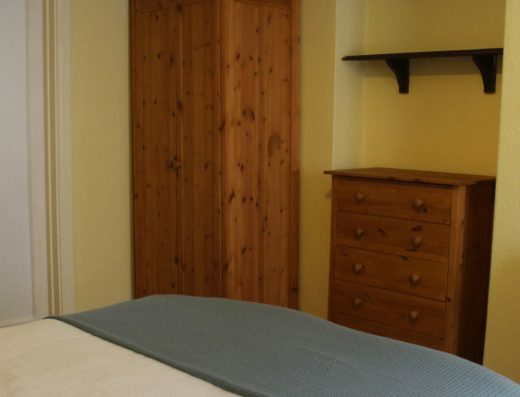 3 very large bedrooms, one with full en suite bathroom, all with double beds and digital tv points, quality matching pine furniture, desk and chair. 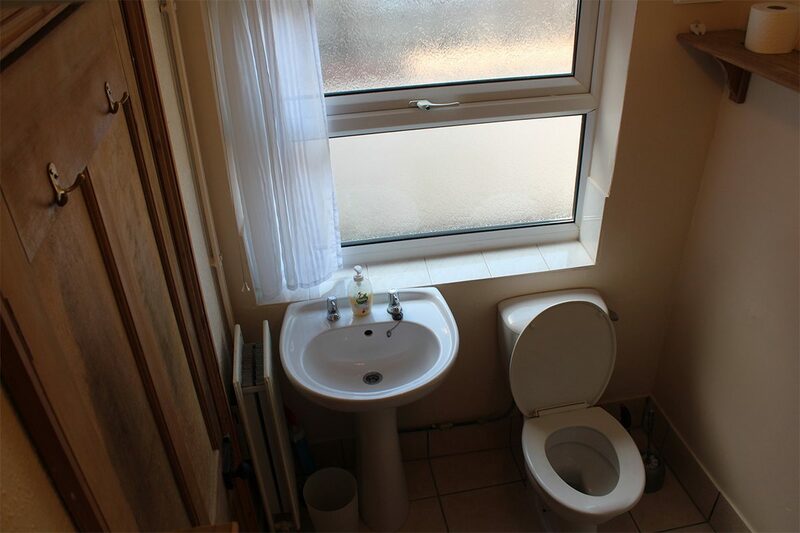 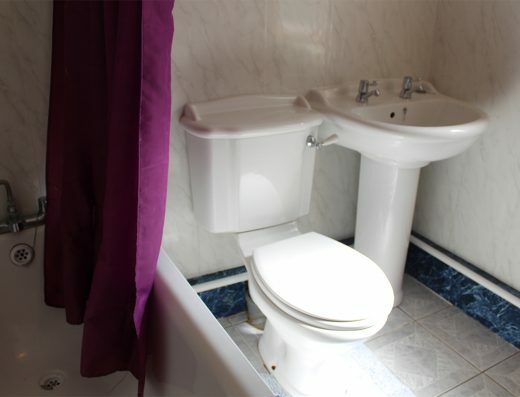 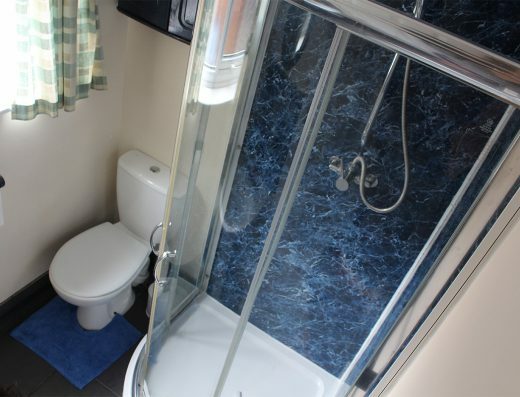 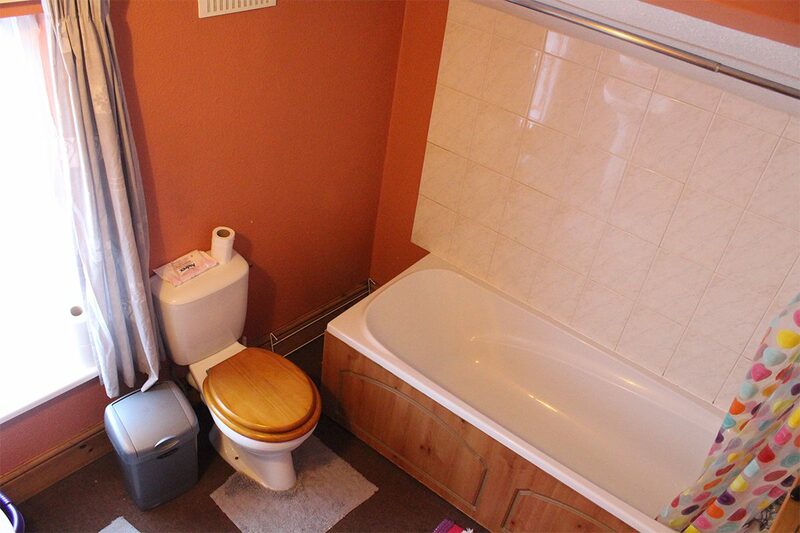 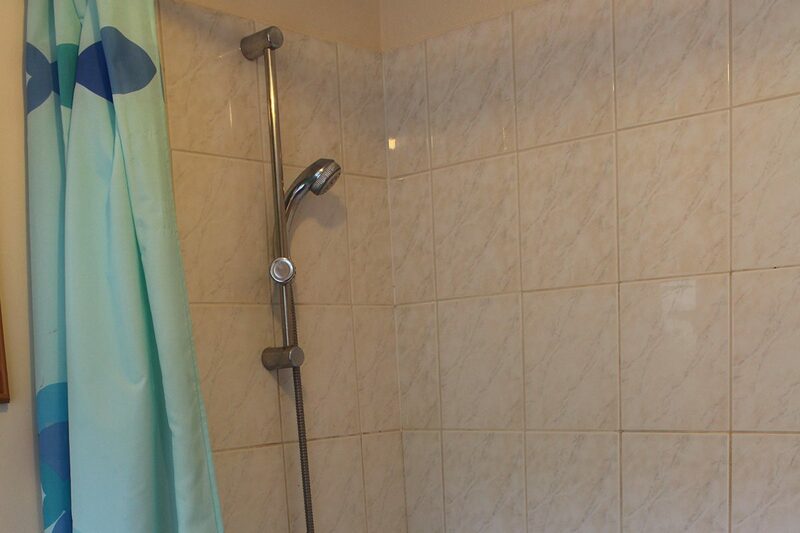 Further large downstairs bathroom with loo, sink and bath with shower over. 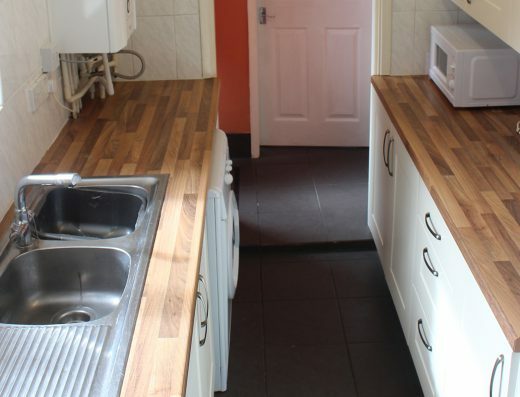 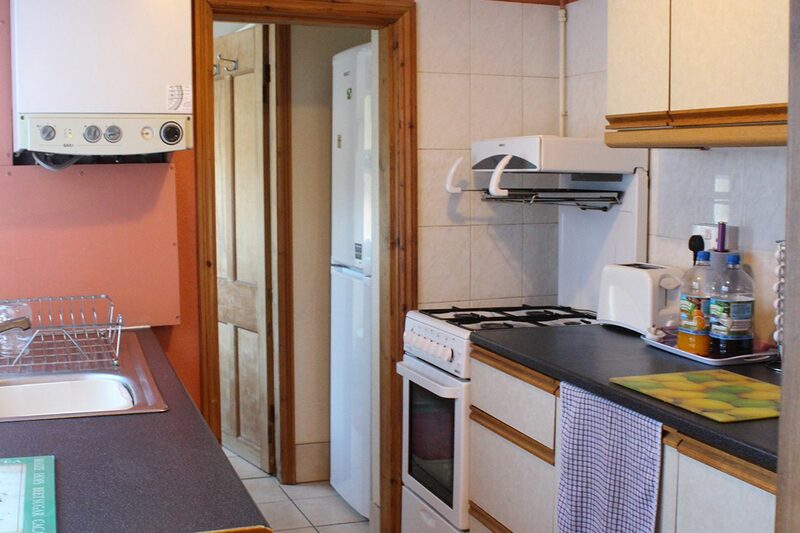 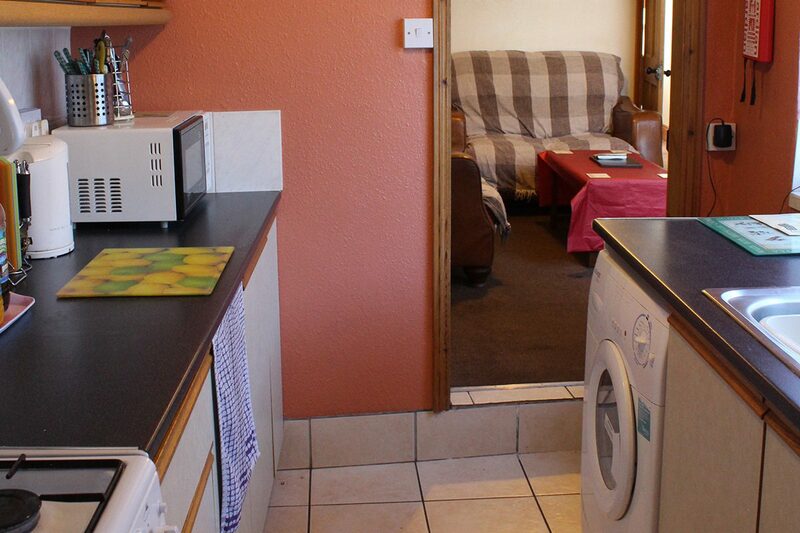 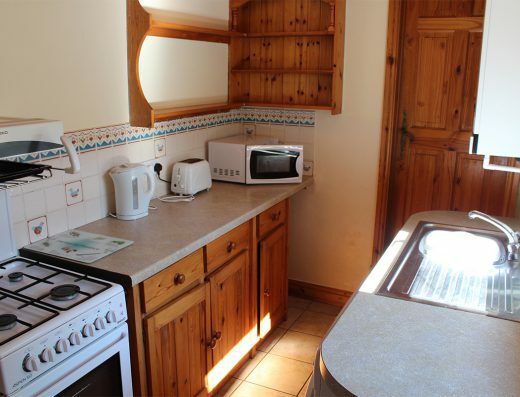 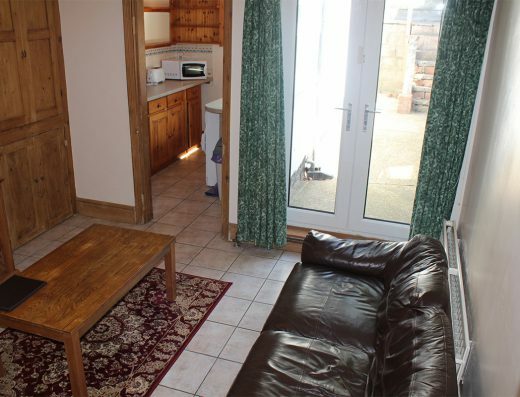 Modern fitted kitchen providing lots of storage with gas cooker, fridge, freezer, washing machine and microwave. 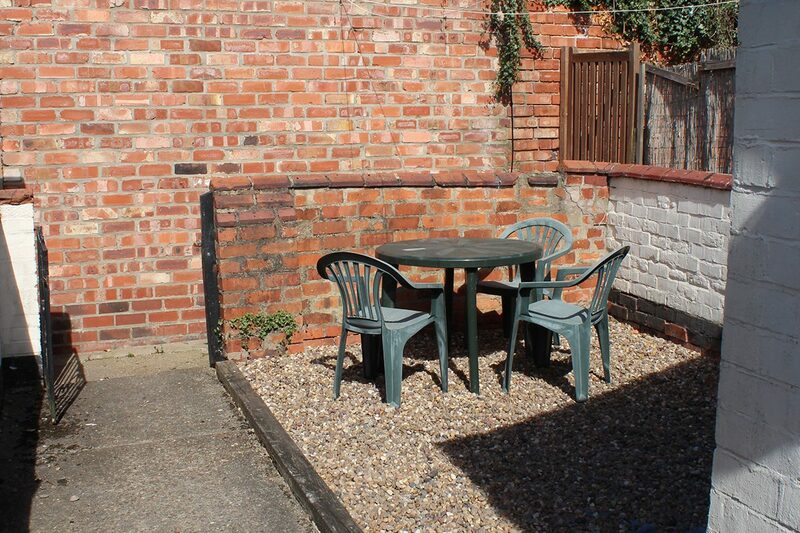 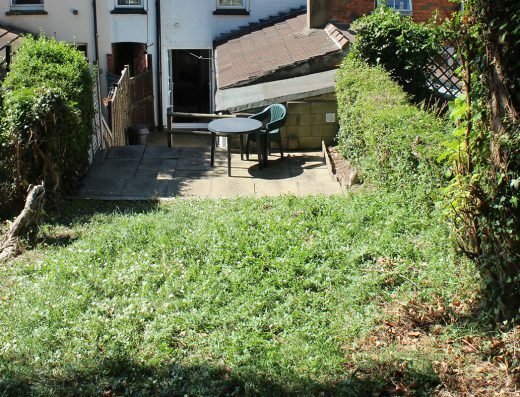 Private rear garden with table and chairs. 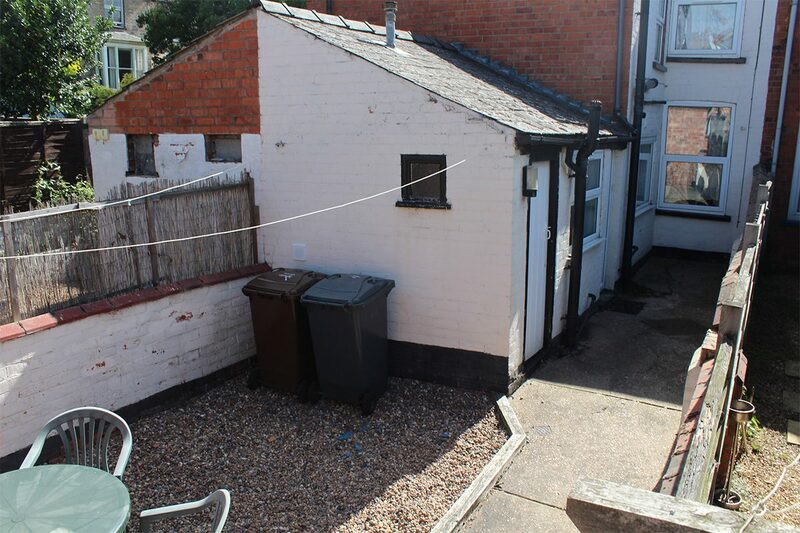 Lockable brick shed with tumble dryer and space for secure storage of cycles. 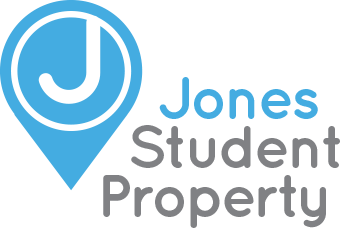 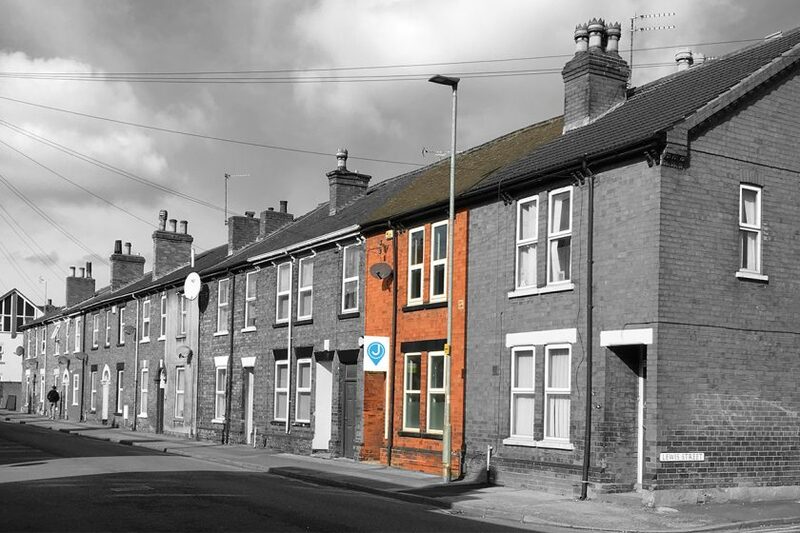 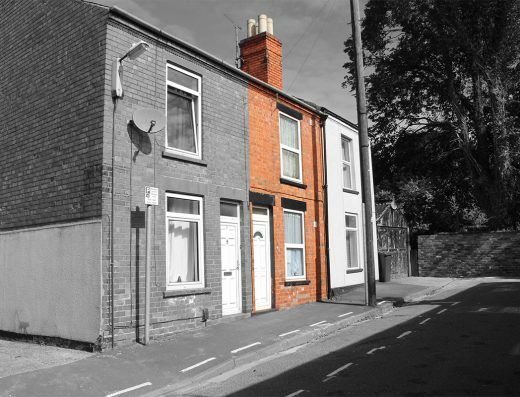 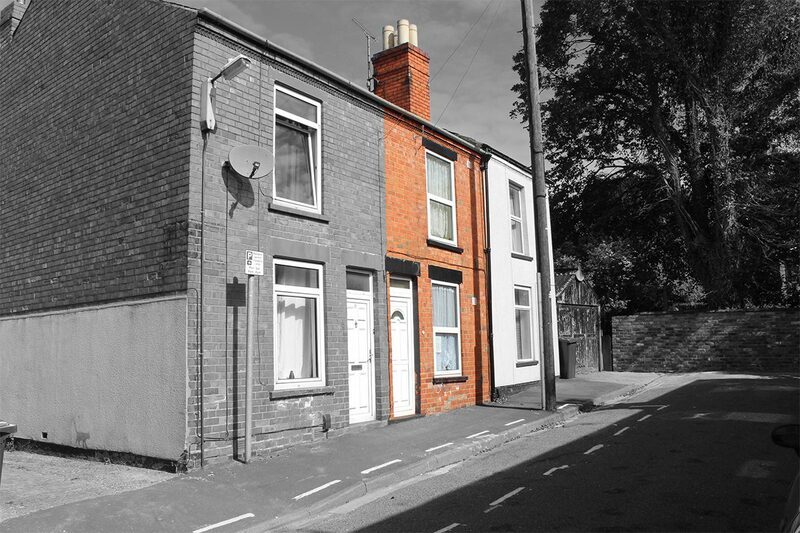 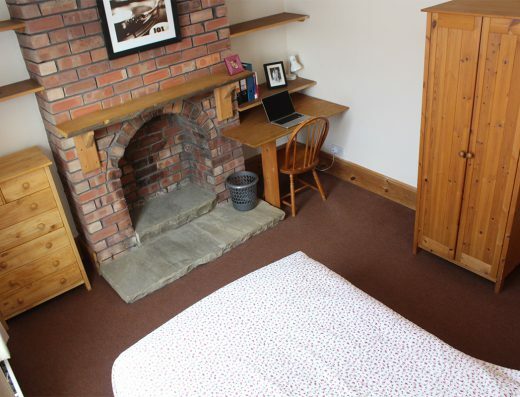 We are looking to let to a group of 3 students.